Max Lucado explores how God is good in every circumstance, regardless of whether it be good or bad in our own perspective. Also available in Spanish. 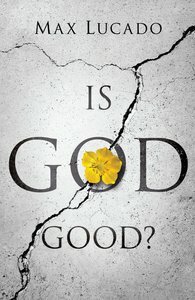 About "Is God Good? ESV (25 Pack)"